To celebrate the 5oth anniversary of the “Jail, No Bail” movement a documentary will be held in Dina’s Place located at Winthrop University in the DiGiorgio Campus Center on Tuesday, Feb. 1. 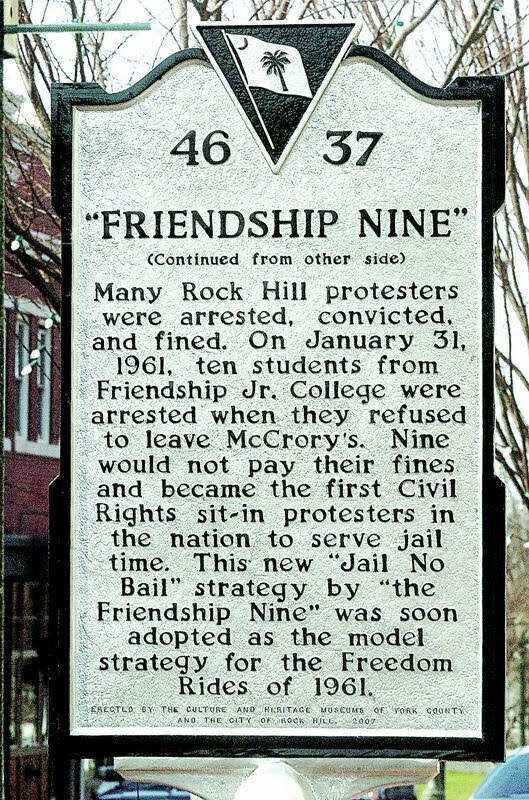 Eight men from Friendship College became known as the Friendship nine when they organized a sit-in with a civil rights organizer. 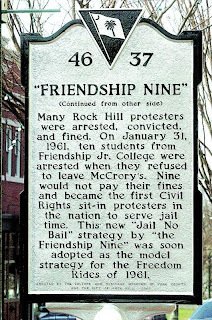 The nine men sat down at the lunch counter at McCrory’s dime store on Jan. 31, 1961 and refused to leave without being served. The ten men were arrested by the police and charged with trespassing. All nine men stuck together and refused to pay bail, and they served the sentence of 30 days in prison completing hard labor. This started a nationwide movement of African Americans organizing sit-ins with the intent to get arrested and not pay bail to get the message across. After the documentary is shown at Dina’s Place, some of the men from Friendship nine will speak and answer questions.